WHY WOMEN WERE FIRED IN THE 60’S FOR THEIR MENSTRUATION AND WHAT PYTHAGORAS HAS TO DO WITH IT. The mystery of the purpose and effects of menstrual blood has led many great scientists to make adventurous statements. Not only did Aristotle, Hippocrates and the famous ancient physician, Galen tried to clarify the unsolved mystery of the monthly bleeding. In a collective creative puzzle, even Pythagoras, whose revolutionary triangular construction every schoolchild has to face, believed that women simply have too much blood, thus having a need for „emptying.“ Some of his colleagues believed that this abundance is created by food (women are simply eating too much). Others, like Pliny the Elder thought that children would form from the blood. Obviously, a scapegoat was needed. Almost 400 years later – in 1920 – the Viennese professor, Schick, after a questionable experiment with his menstruating housekeeper involving yeast dough and withering flowers, was convinced of the existence of a menstrual poison. He gave his supposed discovery the name „menotoxin“. 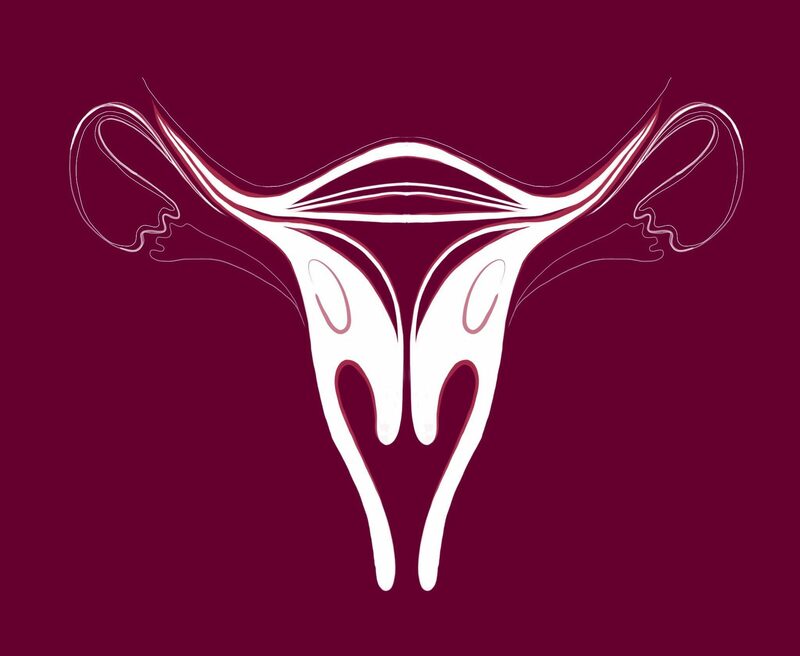 It was not until 1958 that a German doctor proved that menstrual blood is completely harmless. At that time, the pacemaker, the snowmobile and the electric mixer were already invented. (Besides that, my mother was already born). Could this have not happened a few hundred years earlier? The assumption that menstruating women blow toxic skin exhalations into the world and thus can be extremely dangerous for precious things, had already burnt down to the deepest cortex of society. As late as 1968, women were released from a photo lab in Baden-Württemberg (Germany) because it was thought that menstruating women’s skin in combination with silver salts cause stains on photos. In Italy, there is still the superstition that tomato soup rots when prepared by a woman on her period. And even today, there are women who think that they should not boil fruits or whip cream during menstruation. (well, you can still read this in online cooking forums). Have we learned so little over 2000 years? VorherigeWHY (MENSTRUATING) WOMEN ARE CONSIDERED „HYSTERICAL“ AND WHAT HIPPOCRATES, HILLARY CLINTON AND LEECHES HAVE TO DO WITH THAT. WeiterWHY WE HAVE TO STOP COMPARING MENSTRUAL BLOOD TO OTHER BODY LIQUIDS.